Watch the first Glengoyne Whisky Kindred Spirit film. The series explores the connections that a host of Scottish food and drink producers have with the whisky brand; focusing on their shared practices and values. 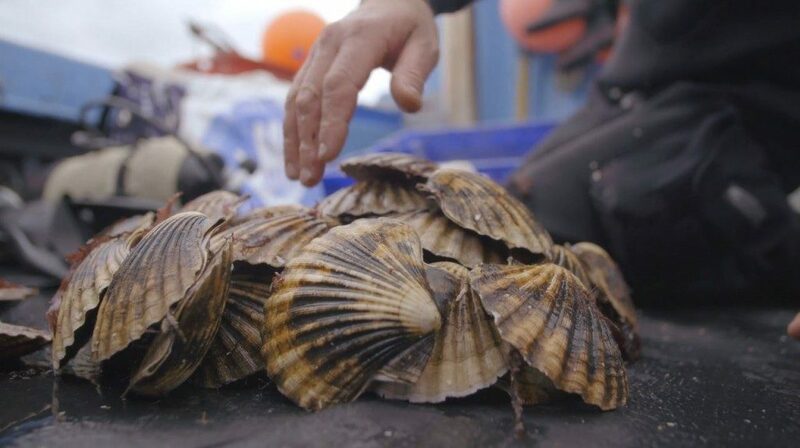 The first film features scallop diver Guy Grieve, from the Ethical Shellfish Company based on the Isle of Mull. Guy is one of the only producers in Scotland to hand dive scallops for customers all over the UK. The Kindred Spirit series of films was part of the overhaul for Glengoyne’s new website, which includes plenty of video content produced by Coolbox.